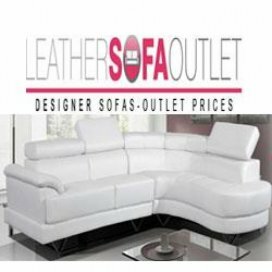 The Interior Outlet - discount furniture warehouse & sofa outlet were recently featured in The Telegraph's Top 10 Designer Sofa Outlets in the UK. 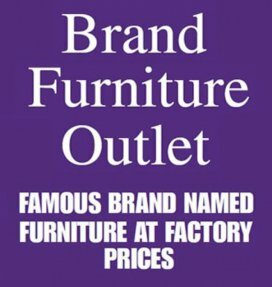 We supply the trade and public with heavily discounted brand new furniture made by manufacturers producing home furnishings for leading department stores. 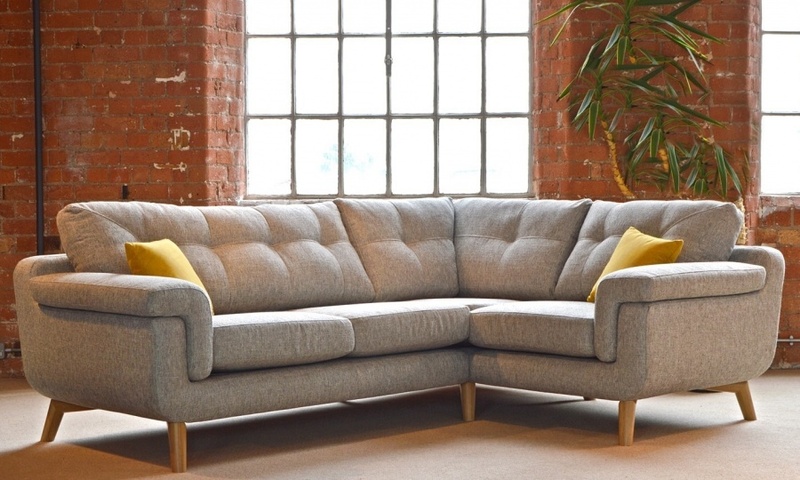 Our product ranges include, fabric sofas, leather sofas, 3 piece suites, corner sofas, modern oak furniture, dining tables, bedroom furniture and French Industrial chic furniture. 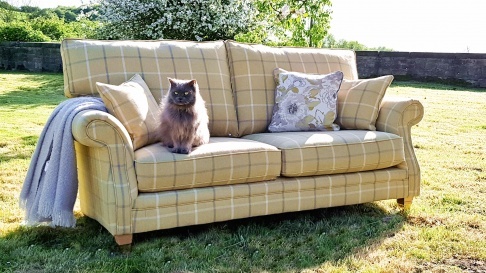 If you need a sofa in a hurry, you can choose from a wide range of ex Display / cancelled order couches from stores such as John Lewis, Debenhams, House of Fraser etc, but with massive savings of up to 75% off usual high street prices, so you can be assured of buying top quality furniture and spend half the amount. 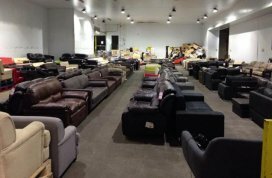 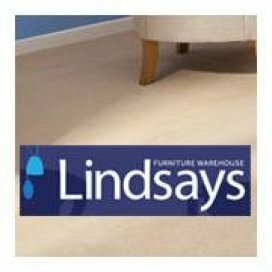 All our branded stock is available to take away now, or delivery can be arranged to most areas of mainland UK, but customers local to Pontefract or Wakefield are also welcome to pop in and view our beautiful sofas and furniture ranges without obligation. 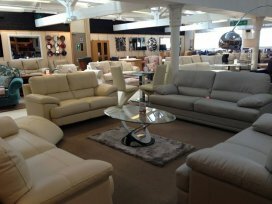 View 1 more outlet store where you can buy John Lewis. 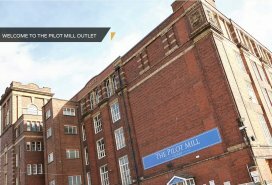 View 6 more outlet stores where you can buy M&S.